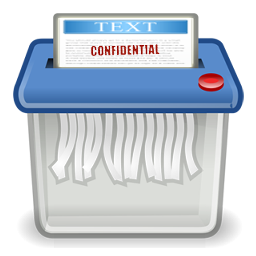 Power shredder eliminates files, folders, and deleted data. Why do you need the Disk Doctors File Shredder for your home or business? 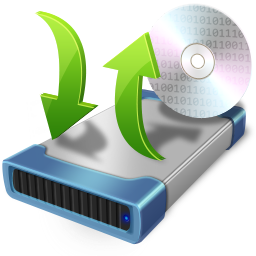 When users delete files on computers running Windows the file is either placed in the recycle bin or, if the file is deleted using a shift+del key combination, it is removed from view completely. Once emptied, files from the recycle bin are also presumed removed from the computers hard drive. But the content of these files remains completely intact in the space on the drive they were written to. All that has really happened is that the allocation area or the index of the file system (FAT or NTFS) marks the area used by the deleted file as empty. Why is this sometimes a problem? When we want private or sensitive data removed it must be done in a way that it can never be recovered. Businesses storing customer financial data must be able to guarantee the security of that information. Research that is proprietary cannot be placed at risk. How is this data at risk? Anyone with access to either your computer or its network can restructure those deleted files easily. 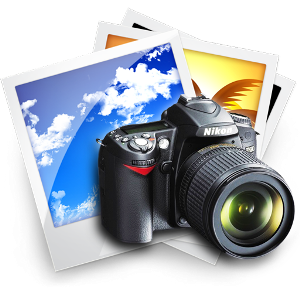 The actual raw contents of the files are always present even if the file has been deleted and waits overwriting by the operating system. 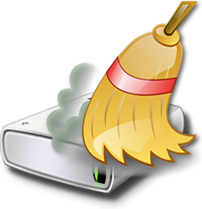 Any deleted file, which is not overwritten, can be recovered. 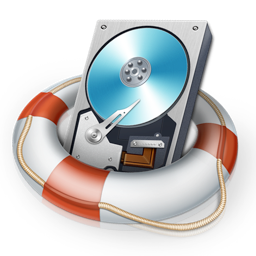 The final question is then: "How can we delete a file beyond any possible risk of recovery and remove a deleted file permanently from the hard drive when Windows is not deleting the files content? By using the Disk Doctors File Shredder. 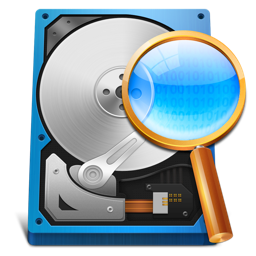 Disk Doctors are the leading data recovery experts in the world. 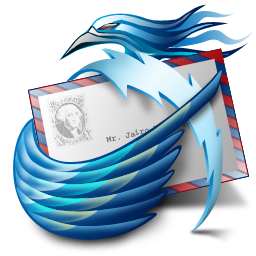 We have powerful programs to recover any kind of text or non-text encrypted data. Now we have taken that knowledge and reverse engineered a program to dispose of data permanently. It is so powerful that even we do not have the means to restore files dismantled by this program. 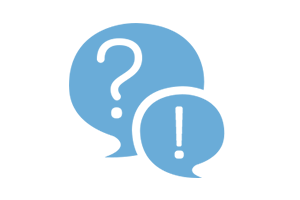 Our file eraser will shred files and folders from your Windows drive completely leaving no traces of sensitive critical data. Selling or disposing off a PC creates a serious threat. 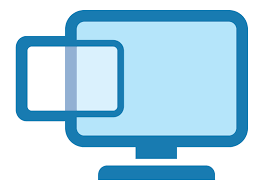 The hard drives, which are given along with the PC, are mostly formatted with a view that they can be used further without any one knowing what it was used for. 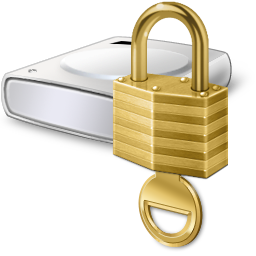 Unfortunately, almost all sensitive data can be recovered using specialized recovery labs or software, shredding the sensitive data consisting of files and folders before disposal of the unit can remove all sensitive data, without making drive useless, the shredded drive remains working. The Disk Doctors File Shredder is an advanced file shredding application, which allows various easy to options to shred files, folders, and unused space from a logical drive. 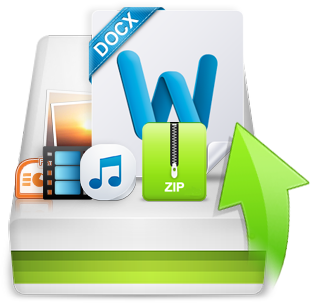 The user-friendly software presents a hierarchical explorer view to select file and folders to shred, to shred files simply add the files to “shredding zone” and select the shredding patterns and the software would start destructing the data beyond recovery. Shredding patterns offered by Disk Doctors File Shredder are so efficient they exceed the requirements of the U.S. Department of Defense. 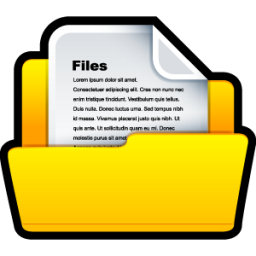 Context menu integration helps to add files/folders to shredding zone. The option also offers "single click" shredding of files and folders. Inbuilt scheduler to schedule shredding tasks, shred files at a specified time or at the startup of your Windows. Extremely easy to use, several on screen instructions, context sensitive help. Why do we need file shredder software? 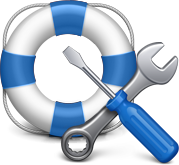 No matter if data has been deleted using a ‘Delete’ button, Shift –Del button, emptying the recycle bin or formatting the hard drive the data can still be recovered using any Data Recovery Software. Windows Operating System does not physically remove deleted files from your hard disk but the data remains there until the information is overwritten by a new file. Deleted file, which is not overwritten, can still be recovered. 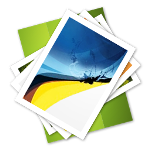 In order to delete files permanently, you have to use file shredder software which helps you to shred files and folders from your Windows drive. It shreds the deleted data leaving no traces of sensitive/critical data. 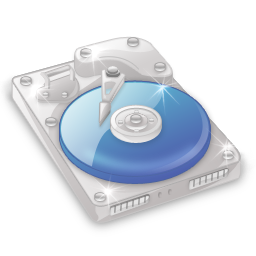 Is it possible to recover files, once it is wiped using Disk Doctors File Shredder? 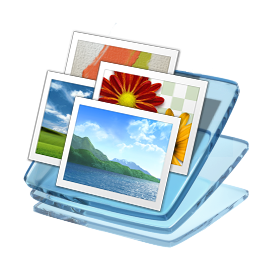 Once the files and folders has been wiped using File Shredder Software, it is highly impossible to restore them. The files will be deleted permanently as the software overwrites the data and the sectors holding deleted or normal data using standard or selected shred patterns. Why do shredding system files not remove all the selected files? 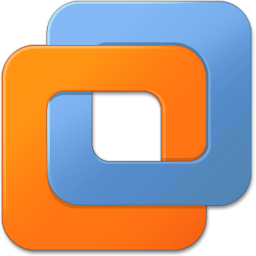 Windows Operating System and many other applications that are open will be constantly using various system files. 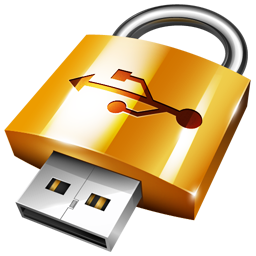 Since the files are in use and locked, they cannot be modified by other applications. Why does the software take a long time to load the drives? The reason being, software needs to scan the complete logical drives in order to build the hierarchical structure of files and folders. Scanning time depends on the amount of data on a logical drive. Once a tree has been formed, software will take much less time to load the tree on subsequent uses. Why some-times it takes long to shred Recycle Bin? Each hard disk contains a hidden folder named Recycled. This folder contains files deleted in Windows Explorer or My Computer, or in Windows- based programs. 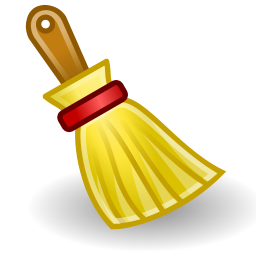 Files deleted from compliant programs are moved to the Recycled folder on the drive from which they are deleted. 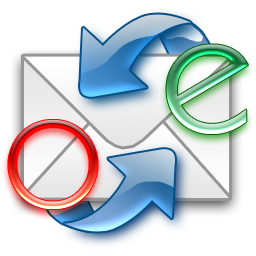 Double-clicking the Recycle Bin icon displays the folder listing of deleted files available for restoration. 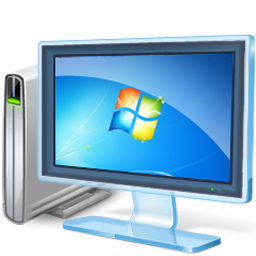 When you select Recycler folder for shredding, the windows operating system might take a while to complete, depending on the system configuration. This is usually caused by an unusually large amount of files in the root of the recycle bin. In order to list the paths of the files to be shredded, a lot of processing power is required by the File shredder. 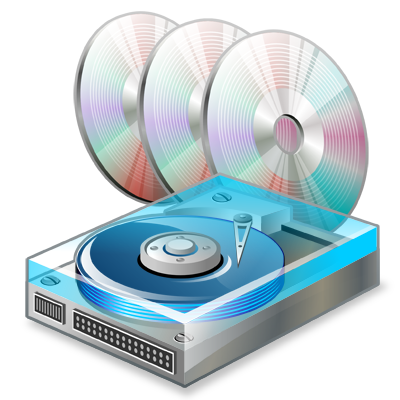 Can I Shred logical drives using your software? No, File Shredder is designed to shred files and folders inside a logical drive. 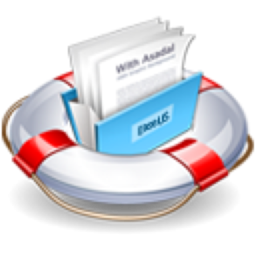 It shreds the files in a systematic way, so that shredding process would not affect the file system of the logical drive. What all Operating Systems supported by File Shredder? File Shredder supports Microsoft Windows XP/2003/200/Vista. How to install File Shredder Software? 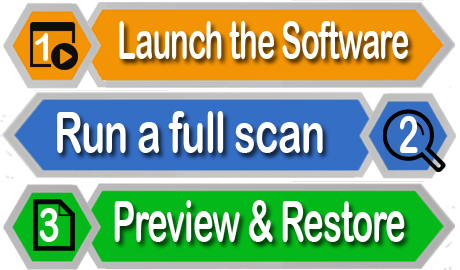 Disk Doctors File Shredder software Installation wizard is very simple and easy to follow. 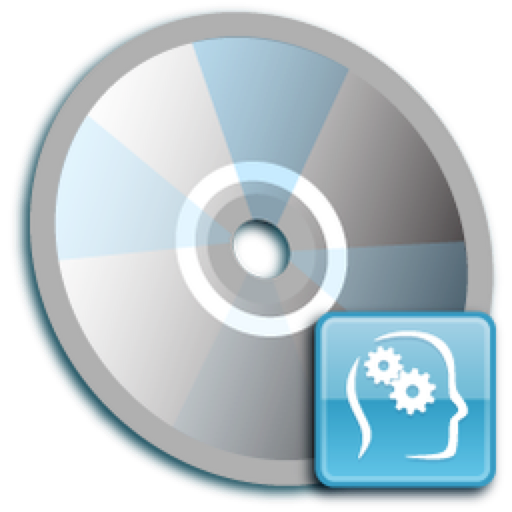 Please download the Disk Doctors File Shredder software Installation file from our website into a folder from where you can access it later. You can launch the software installation by double clicking file-shredder.exe file and follow the on screen prompts for successful installation. The installation wizard will prompt you to complete the process step-by-step. 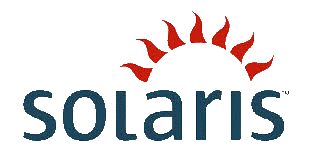 One should have Administrator rights for the system where this software is being installed. How to Un-Install File Shredder Software? In order to uninstall Disk Doctors File Shredder Software, please go to the Add/Remove Programs on the Control Panel. 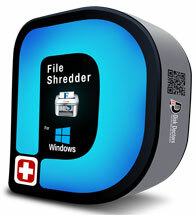 Select the Install/Uninstall tab and select Disk Doctors File Shredder from the programs list. Finally, click Add/Remove. This will run the Uninstaller program and will prompt you for uninstall options. 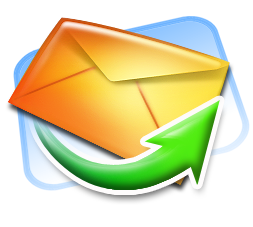 Just follow the prompts all the way to the end for successful un-installation of this software.